In this post, I’m going to share a list of free UDEMY Courses, you can download these courses and share it with your friends. 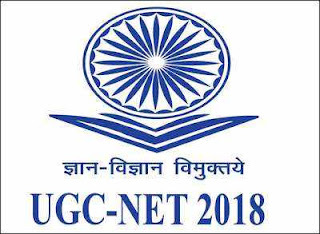 I hope this will help to everyone who is seeking for free UDEMY courses and get the required course to improve their skills and gain some knowledge. I’ll keep on adding new courses, in the mean time please share this post so that everyone can get free help for these courses. 24. How To Create an Amazing blog! 30. Learn E-Commerce Website in PHP & MySQL From Scratch! 31. HTML Introduction Course: Learn HTML in 2 hours!!! 47. Build Your Own Online Store – No Coding Required! Comment if you want any other course and do not forget to share this post with your friends and family. The law of demand expresses a relationship between the quantity demanded and its price. It may be defined in Marshall’s word as “The amount demanded increases with a fall in price, and diminishes with a rise in price”. Thus it expresses an inverse relationship between price and demand. 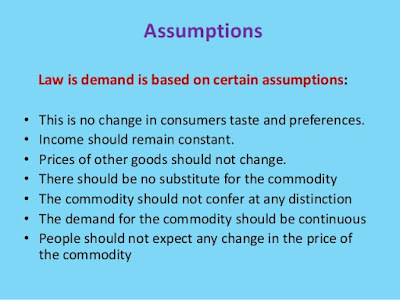 The law refers to the direction in which quantity demanded changes with a change in price. On the figure, it is represented by the slope of the demand curve which is normally negative throughout its length. The inverse price-demand relationship is based on other things remaining equal. This phrase points towards certain important assumptions on which this law is based. 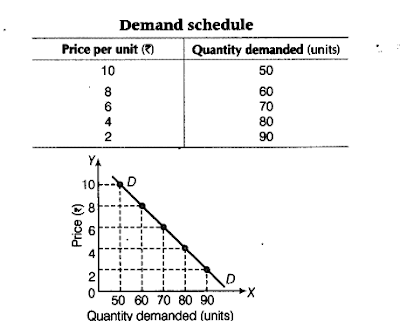 Law of demand tells us that demand goes with a fall in price and goes down with a rise in price. But an increase in price will not bring down the demand if at the same time the income of the buyer has also increased. It is assumed that this law is not applicable in the case of the necessaries of life. Because an increase in the price of flour will not bring down its demand. Likewise, a fall in its price will not very much increase the demand for it. Goods which have joint demand also falsify the law. Thus, an increase in the demand for cars will leads to more demand for petrol. whereas the law of damnd states that the demand for petrol should on its rice falls. Law of demand does not hold goods in case of those goods which confer social distinction. When the price of such goods goes up, their demand shall also increase. For instance, an increase in the price diamond will raise its demand and a fall in price will lower the demand. If there is a fear of a good in future its demand will increase in the present as people would start storing. But according to the law of demand, its demand should go it when its price falls. This law does not apply in the case of tea and coffee, because these goods are substitutes for each other. When the price of coffee goes up the demand for tea shall increase although there has been no fall in the price of the tea. If the consumer thinks that the price of particular goods will increase in the future, they will store it. In other words, the demand for those goods shall increase at the same price. But this law states that demand should go up only of price falls. It is possible that a consumer may not be aware of the previous price of a good. In this case, the consumer might start purchasing more of a commodity when its price has actually gone up. A new approach called the ordinal utility approach, developed by Edgeworth, Pareto. Slutsky, Johnson, Hicks, and Allen are easier and more helpful in solving the problem of consumer’s demand. The ordinal theory not only requires fewer assumptions but possesses greater predictive power then does its cardinal cousin. The assumptions of cardinally measurable utility have been dispensed with not because the utility is not cardinally measurable, but simply because such measurement is not at all required for analyzing consumer’s behavior. The points of distinction between the cardinal and the ordinal measure of utility. 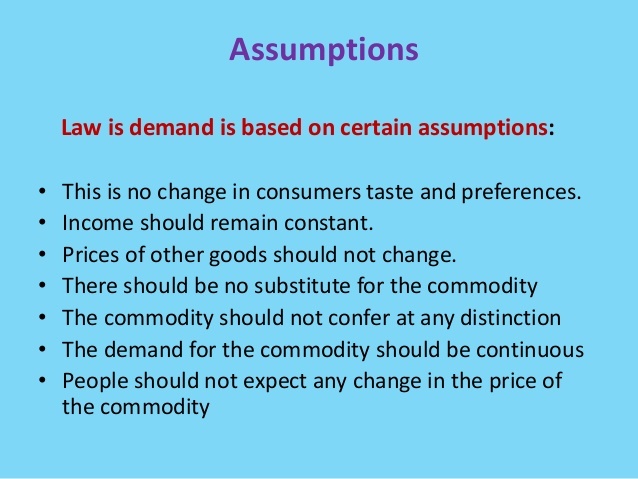 The following points highlight the six important exceptions to the law of demand. In a speculative market(such as the stock market), a rise in the price of a commodity(such as a share) creates an impression among buyers that its price will rise further. So people start buying more of a share when its price rises. This is not truly an exception to the law of demand in the sense that the demand curve here is not upward sloping. Hence, there is no movement along it from left to right. In fact, in a speculative market, we see a shift of a normal downward sloping demand curve- people buy more at the same price. Some people wrongly refer to this as an exception because they get confused between the two issues- movement along a demand curve and shift of the demand curve. People sometimes buy certain commodities like diamonds at high prices not due to their intrinsic worth but for a different reason. The basic object is to display their riches to the other members of the community to which they themselves belong. This is known as ‘snob appeal’, which induces people to purchase items of conspicuous consumption. Such commodity is also known as Veblen good(named after the economist Thorstein Veblen) whose demand rises(fails) when its price rises(falls). This is a genuine exception to the law of demand. The demand curve for such as item will be upward sloping(fig. 2.3). Thus if the price of diamond falls, people will buy less of it. In a word, purchases value diamonds and other costly items because of their prices and because of the psychic satisfaction that they derive from it. Most consumers do not have the capacity or technical knowledge to examine the physical properties of a product(such as reliability, durability, economy, etc.,) as in the case of an item such as a motor car or a VCR. so, in the absence of other information, the price is taken as an index of quality. Thus, a high-priced car is more valued than a low-priced one. A costly book is often considered to be more useful by a student than a cheaper title. In such cases, the demand curve may be upward sloping. This argument is not a new one. This applies to our previous case where we referred to commodities having snob appeal. so this point really reinforces the previous one. A ‘Giffen Goods’ is a special variety of inferior good. Sir Robert Giffen of Scotland observed in the 19th century(the 1840s) that poor people spent the major portion of their income on a staple item, viz., potato. If the price of this good rises they will become so poor that they will be found to spend less on other item and buy more potatoes in order to get a minimum diet and keep themselves alive. For such goods, the demand curve will be upward sloping. It will look like the supply curve of a commodity of fig. 2.3. note that this is a very exceptional case and potatoes that we consume today should be considered as ‘normal good’ rather than Giffen good. If a consumer anticipates that the price of a commodity will rise in future he will purchase more of that commodity now. The consumer will purchase more even if the current price is high. 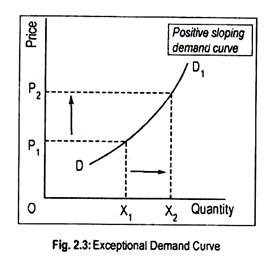 In all eh cases mentioned above, the demand curve DD1 exhibits positive slope as shown in fig. 2.3. At a price OP1, a consumer demands OX1 of a commodity. As its price rises to OP2, demand also rises to OX2. Thus, the law of demand breaks down. Finally, in the case of certain highly essential items such as life-saving drugs, people buy a fixed quantity at all possible price. Heart patients will buy the same quantity of ‘Sorbitrate’ whether the price is high or low. Their response to the price change is almost nil. 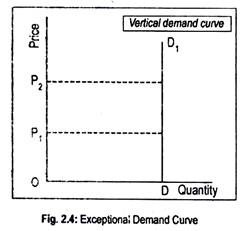 In cases of such commodities, the demand curve is likely to be a vertical straight line(Fig.2.4). At a price OP1, the heart patient consumer demands OD amount of ‘Sorbitrate’. In spite of its price rise to OP2, the consumer buys the same quantity of it. I hope that you all will like this post and I hope that it helps you a lot. In this article we will learn about the Percona’s Xtrabackup to rebuild slave from master in minimum time and without locking out the tables. XtraBackup is mostly used while we copy Master data to Slave, while rebuilding Slave server we can use it very effectively without any downtime on master. Create a directory to store the backup mkdir /datadir/xtra Take the backup innobackupex --user=root --password=pass /datadir/xtra * It will put the files in a timestamped directory like: /datadir/xtra/2014-08-26_14-42-33 innobackupex --user=root --password=pass --stream=tar ./ | gzip - > /datadir/xtra.tar.gz --> to take backup as compressed tar.gz file. innobackupex --user=root --password=pass --stream=tar ./ | gzip - > /datadir/xtra.tar.gz --> to take backup as compressed tar.gz file. Make sure scp is enabled between the servers. innobackupex records the point in the innodb log where it started. It then copies all of the logs to a file. At the same time it does a raw copy of all the data files in the datadir. You need to apply the logs, either before or after you move the logs. After you have applied the logs, put the files in the right place. Once all files are in place and have the correct permissions. Start mysql, reset master and slave, point GTID to the correct place, change master, and start slave. The slave should now be insync and catching up to the master. That’s all for XtraBackup, please comment for any suggestion or concerns. Hello all, Today I will tell you about the top 5 inspiring movies for Programmers that inspired me to get more into programming. 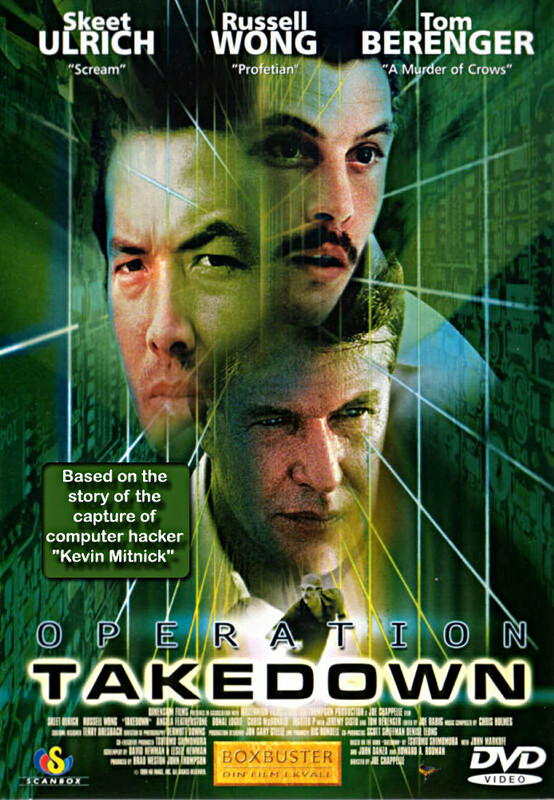 These movies are my personal choice and our interest may differ, I’ll not talk about the movies where some random guy sitting on multiple screens is hacking the whole world. I prefer movies based on true stories and events, based on real life inspiring people. Hope you would like them. Pirates of Silicon Valley is directed by Martyn Burke. It stars Noah Wyle as Steve Jobs and Anthony Michael Hall as Bill Gates. 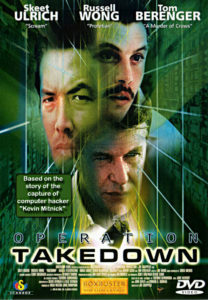 The film is based on Paul Freiberger and Michael Swaine’s book Fire in the Valley: The Making of The Personal Computer. 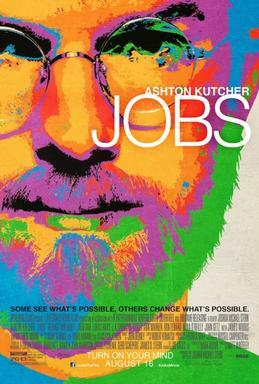 It explores the impact of the rivalry between Jobs and Gates on the development of the personal computer. This is must watch. 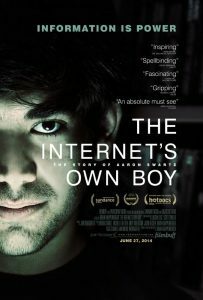 This film is based on the founder of Facebook, Mr. Mark Zukerberg. Harvard student Mark Zuckerberg creates the social networking site that would become known as Facebook, but is later sued by two brothers who claimed he stole their idea, and the co-founder who was later squeezed out of the business. The story of founder of Apple, Mr. Steve Jobs, how he went this far. I hope you have like my list of top 5 inspiring movies for Programmers. Please add other movies in comment if they helped you to grow more interest in programming.